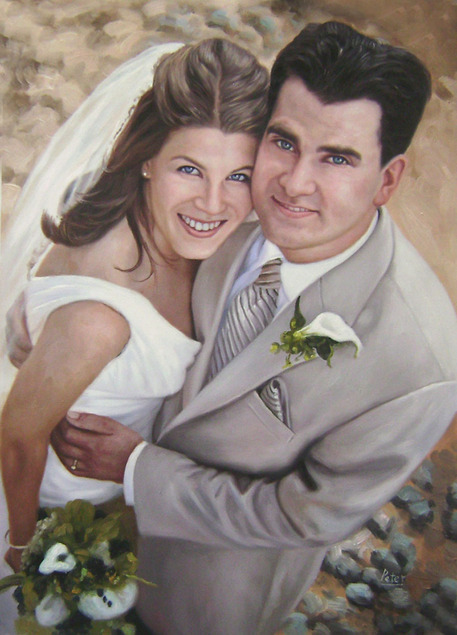 Custom Hand-Painted Portrait From Your Photo By Real Artists. The Best Valentine's Day Gift! 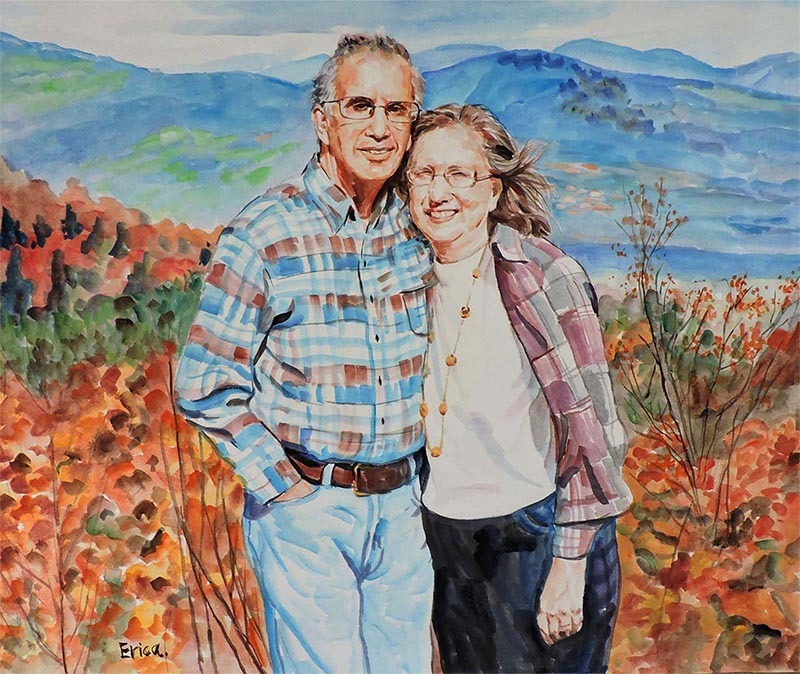 This Valentine’s Day, show that special love in your life what he or she truly means to you and gift a unique, romantic Valentine’s Day gift that’s unlike anything you’ve given before--a custom handmade portrait. 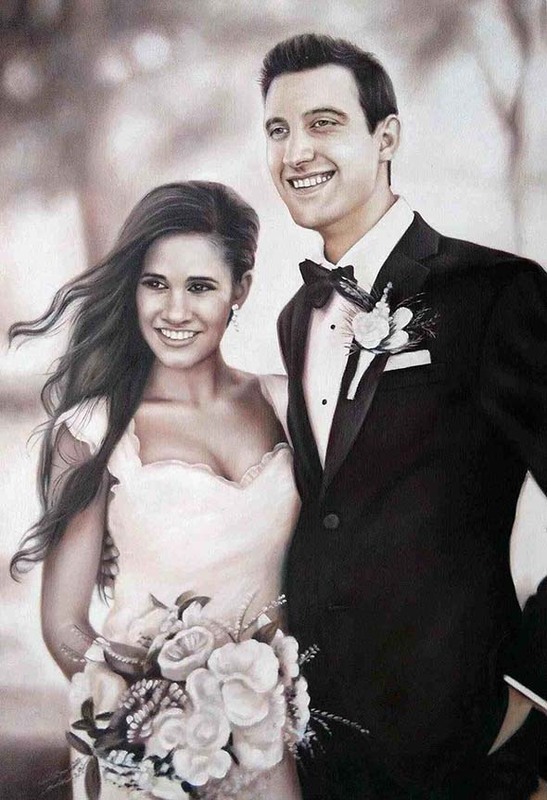 Provide an artist of your choosing from our gallery below with a special photo of you two lovebirds, and bring to life a beautiful and timeless piece that your partner or spouse is sure to cherish for years to come.